Are you looking for a certified nursing assistant position? Then Froedtert South’s hosting Walk-In Wednesday on July 18 for CNAs is for you. 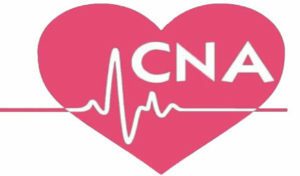 Human resources and nursing managers will be offering on the spot interviews for all certified CNA candidates. Dress professional and bring a resume. RSVP by Monday, July 16 at 262-577-8519 or HR@froedtertsouth.com. RSVP recommended, but not required. Walk-In Wednesday will be held from 1 to 4 p.m. at St. Catherine’s Medical Center, 9555 76th St., Pleasant Prairie, main entrance atrium. Interested in becoming a CNA? Representatives will be available to answer any questions.